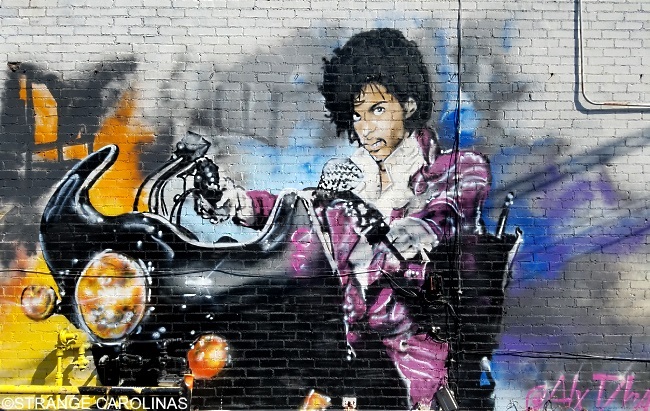 Shortly after Prince died in April of 2016, artist Alex DeLarge (@AlxDlrg) painted a beautiful mural of the legend in all his Purple Rain motorcycle riding glory. 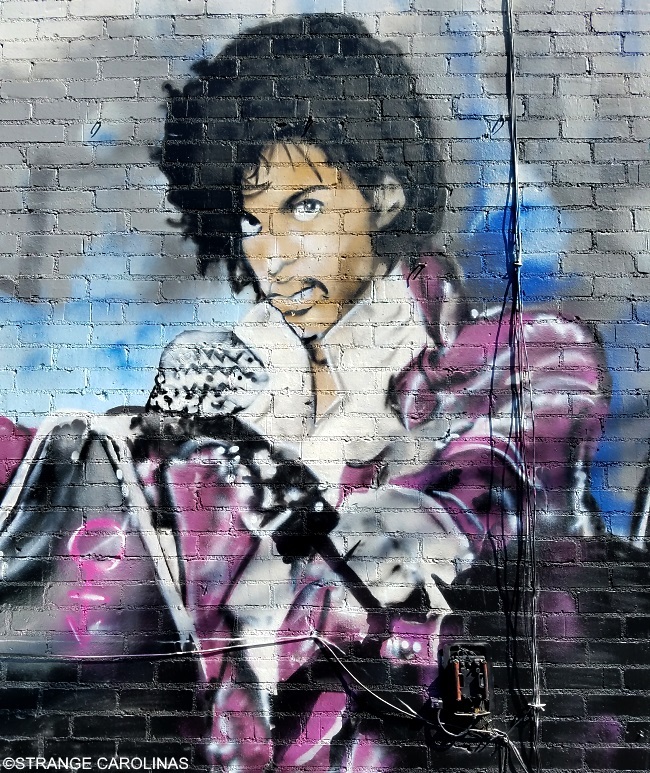 Just like the musician, the Prince mural was almost immediately embroiled in controversy. Because the artist didn't apply for a permit to paint the mural, the Statesville City Council said it should be treated like graffiti and painted over. 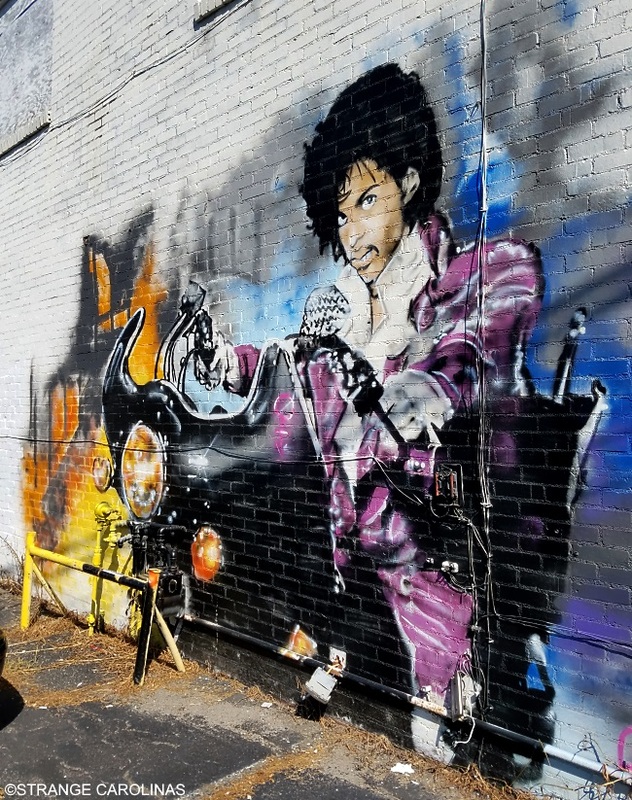 After an outpouring of love and protest from Prince fans, the City Council reconsidered and said the mural could stay. When Muhammad Ali died in June of 2016, Alex DeLarge painted a two-story mural of the late boxer immediately across the parking lot from the Prince mural. Because he once again failed to apply for a permit, the Statesville City Council ordered it painted over almost immediately. Today, you can barely make out the remnants of Ali's head if you look hard enough. 7. "When You Were Mine"
6. "I Could Never Take The Place Of Your Man"
3. "Sign O' The Times"